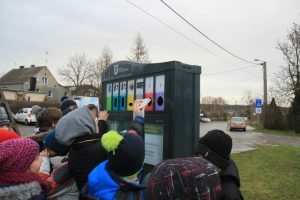 PRUSZCZ GDANSKI has installed two urban recycling stations to collect small domestic wastes. 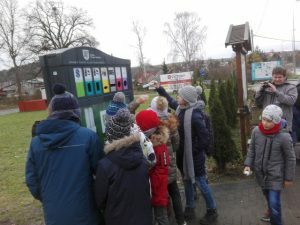 Environmental education through children that learned how to do a good recycling and cooperate to make a better world. SOLEC KUJAWSKI (Poland) Zakupiliśmy “miejski punkt na elektroodpady”.